The University’s cultural partnerships bring the world of arts and learning closer to our alumni community through a range of exclusive o­ffers and exhibitions. It has long been so. Many of Melbourne’s cultural institutions trace their origins to the University. The National Gallery Art School, now the Victorian College of the Arts, was founded at Australia’s first public art museum, the National Gallery of Victoria. The National Museum – as Museums Victoria was once known – used to be housed on the Parkville campus. The University itself is home to a diverse and vast array of cultural collections – from veterinary anatomy to rare manuscripts. The oldest and most visited gallery in Australia has more than 70,000 works in its collection, which spans thousands of years and a wealth of ideas, disciplines and styles. Since 2014 the Learning Partnership between the University and the Gallery has given alumni access to exhibitions such as Degas: A New Vision (2016). ­This year’s Melbourne Winter Masterpieces exhibition is Van Gogh and the Seasons. To complement these exhibitions, experts from the Faculty of Arts and NGV curators have presented ­ The Faculty of Arts Melbourne Masterclass series, allowing alumni and students the chance to enter the intricate world behind the art. 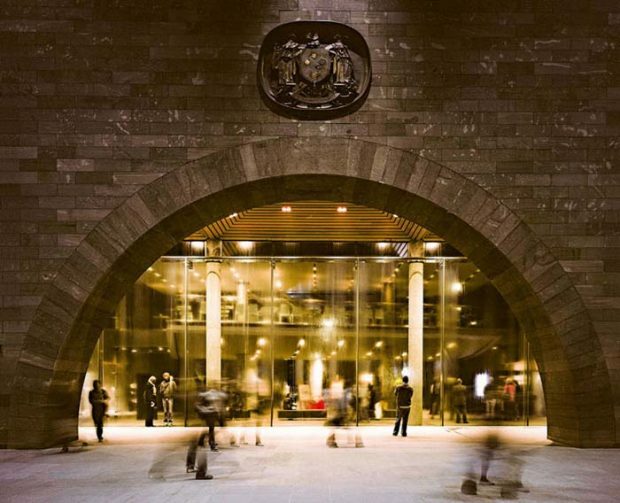 Special alumni offer: Discounted one-year membership of the NGV at the concession price of $73. Combining architectural innovation and acoustic perfection, the Melbourne Recital Centre houses two of the finest performance spaces in the southern hemisphere. Each year the Centre presents more then 450 concerts and events across a variety of musical genres, from classical and jazz, to popular and cabaret. Last year the Centre forged a Learning Partnership with the University of Melbourne. ­This partnership will enhance the University’s research into the impact of the arts, opening up a world of opportunities for our young musicians through commissions, masterclasses, internships, interaction with visiting artists, and shadowing and mentoring opportunities. 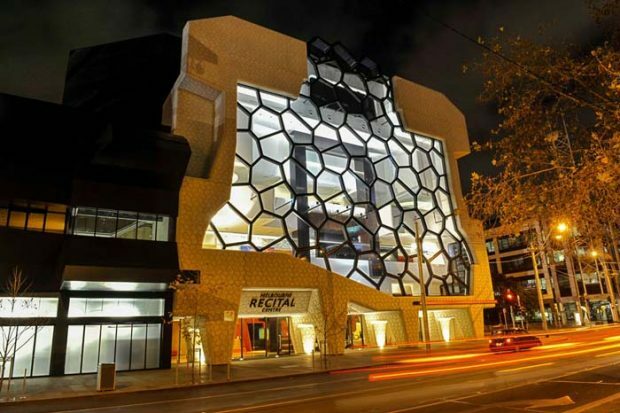 Special alumni offer: Two-year membership of the Melbourne Recital Centre for the price of one ($50).